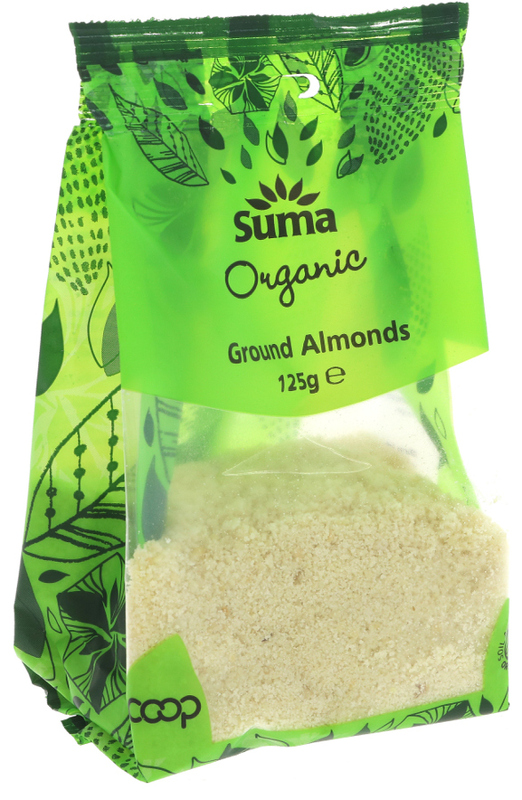 125 grams organic, vegan friendly Suma Prepacks ground almonds. The Suma Prepacks Organic Ground Almonds - 125g product ethics are indicated below. To learn more about these product ethics and to see related products, follow the links below. Excellent for a good baker. Good value for money. I use these in baking a lot, in bread etc. 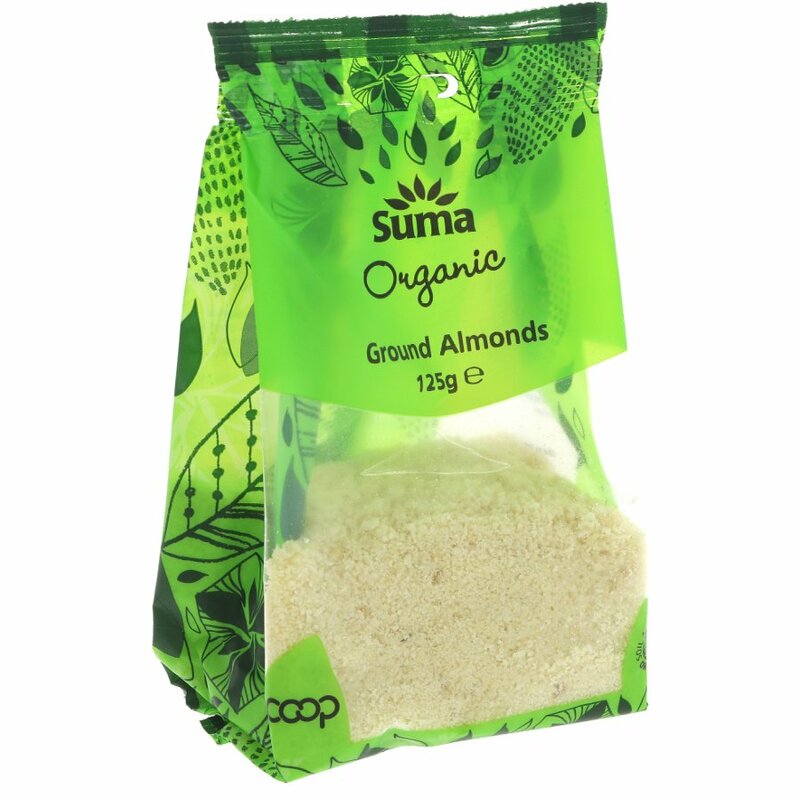 There are currently no questions to display about Suma Prepacks Organic Ground Almonds - 125g.